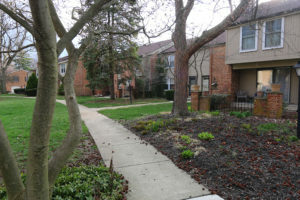 Brick center hall that offers wonderful upgraded casings and six panel doors throughout! 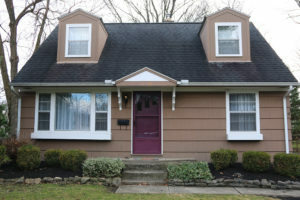 Neat as pin Rancher located in this beautiful Overbrook Ravine Neighborhood! 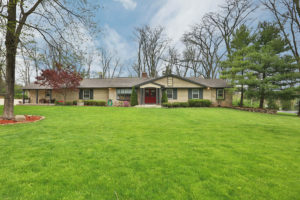 Meticulously maintained Dublin ranch with views above the Scioto! 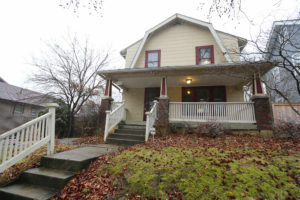 Classic Clintonville Proper two story! 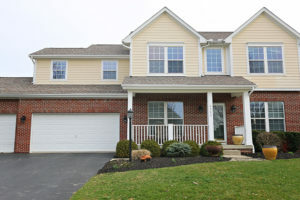 Beautiful home, Close to everything! 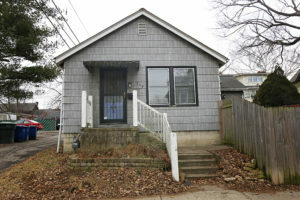 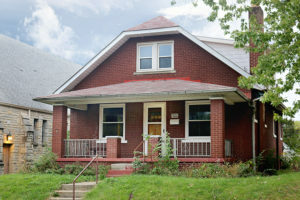 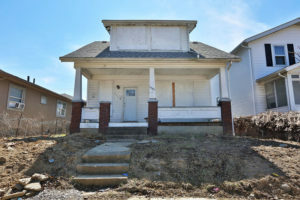 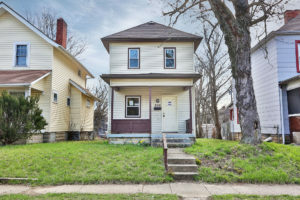 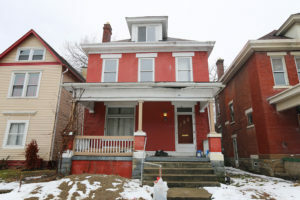 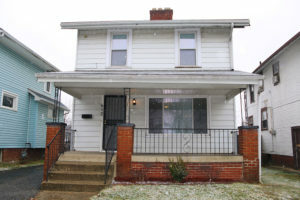 Great opportunity near Children’s Hospital and the developing Parson’s Ave. corridor! 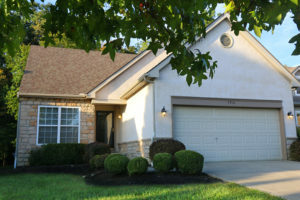 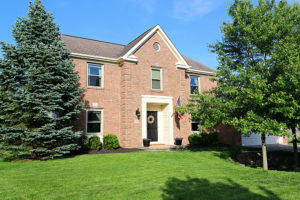 Beautiful home in Olentangy Schools! 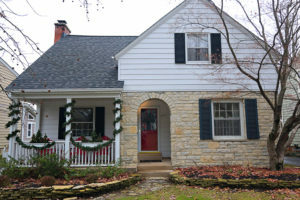 Charming Colonial Hills Cape Cod! 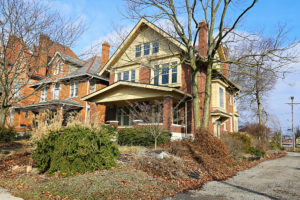 Remarkable Turn of the Century Gem! 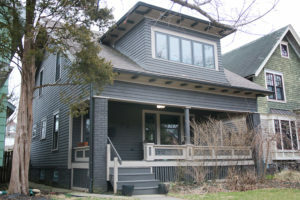 Dutch Colonial Revival Architecture in the Heart of Clintonville! 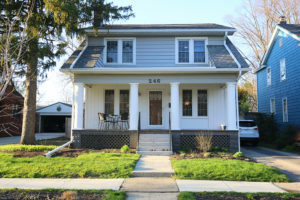 Pristine over 1900 sq ft home near Victorian Village! 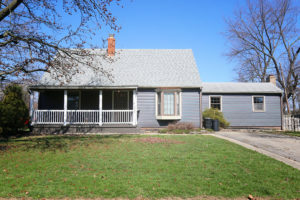 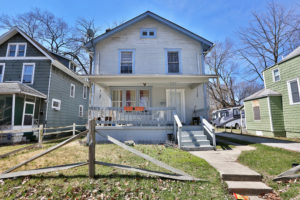 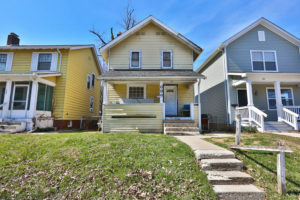 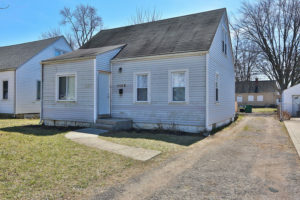 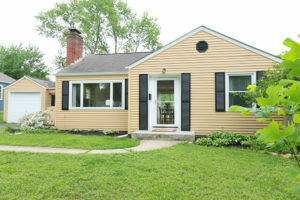 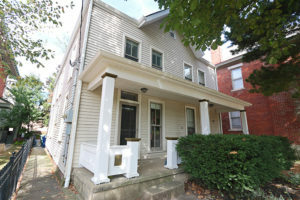 A great opportunity in Olde North Columbus! 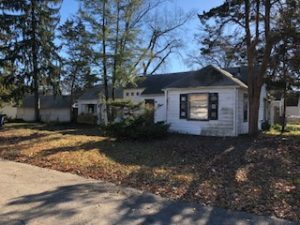 Sandwiched between Old Oaks and Olde Towne East! 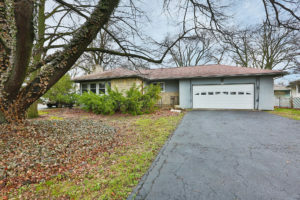 Private Wooded Setting, close to everything! 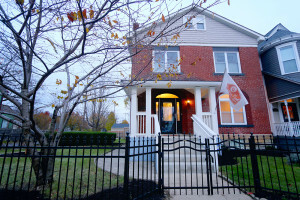 Stunning three story brick home in Olde Towne East! 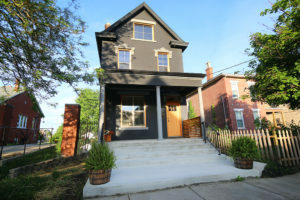 Custom built home has just the right amount of style, drama and functionality! 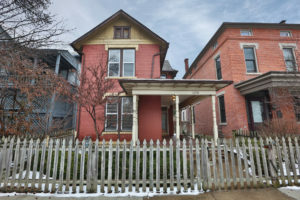 Superbly located Victorian Village condo! 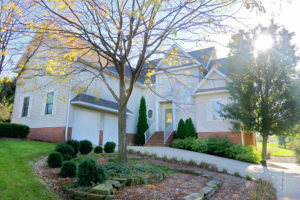 Stunning Willow Brook home perched on a majestic ravine!